It is Amazon’s largest acquisition by far. The company is buying Whole Foods Market for $13.7 billion in cash, which includes the assumption of roughly $1 billion in Whole Foods’ net debt. It is a major step into brick-and-mortar retailing for Amazon, which has already dipped its toes into physical retail with its bookstores and the Amazon Go grocery format. Whole Foods has 466 stores in the US, Canada and the UK. It confirms that Amazon is serious about grocery—so serious that it is abandoning its status as an Internet pure-play retailer. Whole Foods was America’s eighth-largest grocery retailer in 2016, according to Euromonitor International. What Amazon will do with the Whole Foods chain is the key question—and it is one we can only answer with informed speculation. 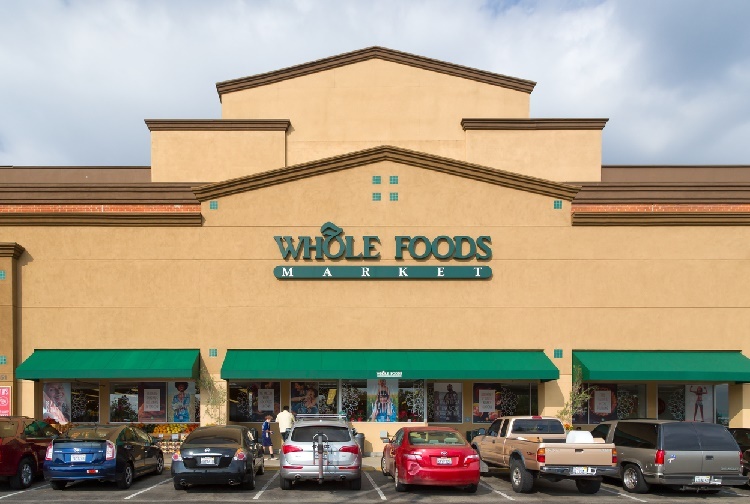 Growing Whole Foods: There are likely some opportunities to grow the Whole Foods chain in the US, where the grocery sector remains unusually fragmented and regionalized. But we think Whole Foods’ premium positioning puts a natural cap on how much Amazon can actually grow the business in the US market. So, if Amazon is interested in growth, it might focus on international markets such as selected European countries. Reviving Whole Foods: We think Amazon will seek to revive the proposition at Whole Foods, where comparable sales have fallen for seven consecutive quarters as rival grocery chains have improved their organic and natural product offerings. We see the following as possibilities for Whole Foods: lower prices; click-and-collect for online grocery orders made through either the Whole Foods website or Amazon.com; in-store collection of Amazon nonfood orders, such as media and apparel purchases, which would help drive store traffic; and the inclusion of the technology currently being trialed in the high-tech Amazon Go store in Seattle. Bolstering Amazon Grocery: Amazon could strengthen its own grocery operation through Whole Foods’ established supplier relationships and in-house expertise in grocery retailing as well as through synergies such as click-and-collect or using stores as delivery hubs for Prime Now orders. Amazon’s grocery sales were estimated to be $350 million in the first quarter of 2017, according to OneClickRetail.com; that equates to $1.4 billion in annual sales. Whatever Amazon does with Whole Foods, this acquisition confirms that the company is serious about dominating virtually every retail category—so serious that it has abandoned its status as an online company in favor of becoming an all channel retailer.